design, production and new technology education. Can be used with existing Hill Topper kits! They described the chemistry as NCR. "...Horizon Battery uses a similar type of cell, the NCR (Nickle Cobalt Rechargeable)." 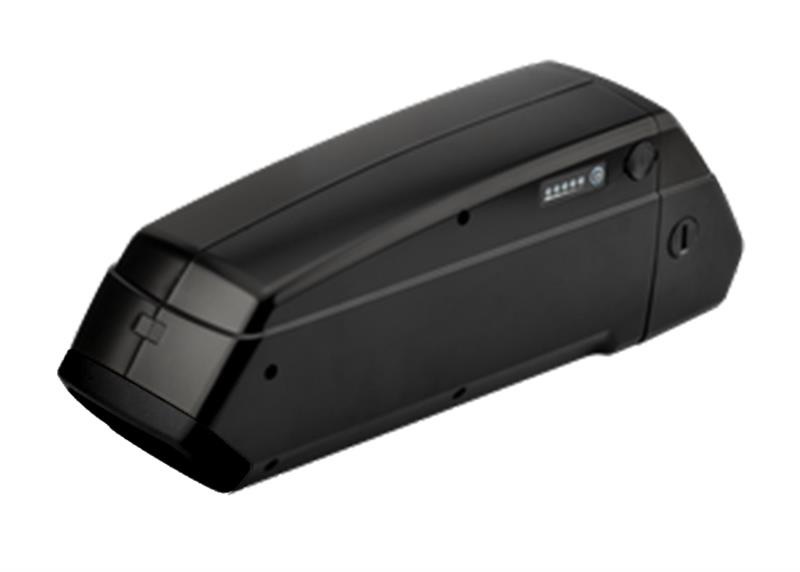 NCR Li-Ion batteries are a new standard in the Lithium ion world. This chemistry of these batteries are LiNiCoAlO2. They are referred to as "NNP" batteries.